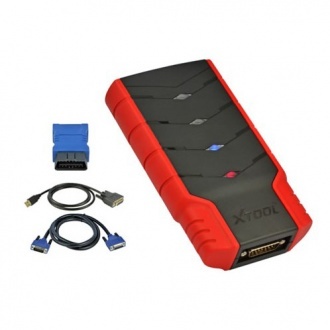 The X-vci GM MDI is initially being introduced with Pass-Thru programming capabilities only. It can be used to perform Pass-Thru programming on all vehicles built since 1993 and will support all vehicles into the future.The GM MDI will be required to perform diagnostics on selected NAO vehicles for model year 2009. Diagnostic software is scheduled to be released for the GM MDI during the fourth quarter of 2008. In Future, the Tech 2 remains an essential tool through at least the 2010 model year. And X-vci GM MDI can work with tech2win,it can replace the Tech2.So,V-vci can work with Tech2Win and GDS2,It can support all the GM,OPEL,SABB cars.